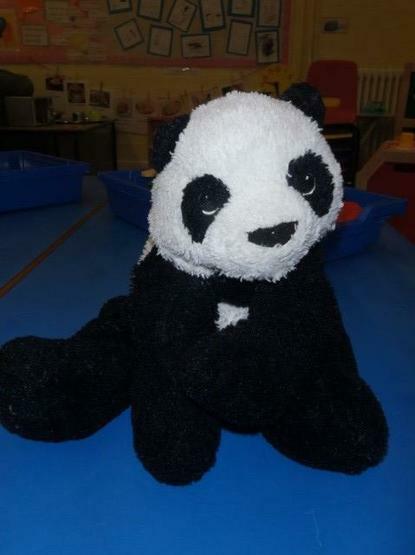 Each week a child is chosen from the morning and afternoon nursery to take home our class toy Percy Panda. Here is Percy Panda! He is always very excited to go home for the weekend and meet the families of our Caterpillar Nursery. Percy enjoys going out and learning about what it is like to be in your family. We ask that over the two days for the children to draw a picture/take a photo/tell a story/write sentences, so the rest of the class can look at what they have been doing. To have Percy, is a reward in our class and signifies that your child has been very good and has worked hard all week!